Excellent Office Space Good For Many Different Type Of Business , From A Law Firm , Accounting Office , To A Dancing School . 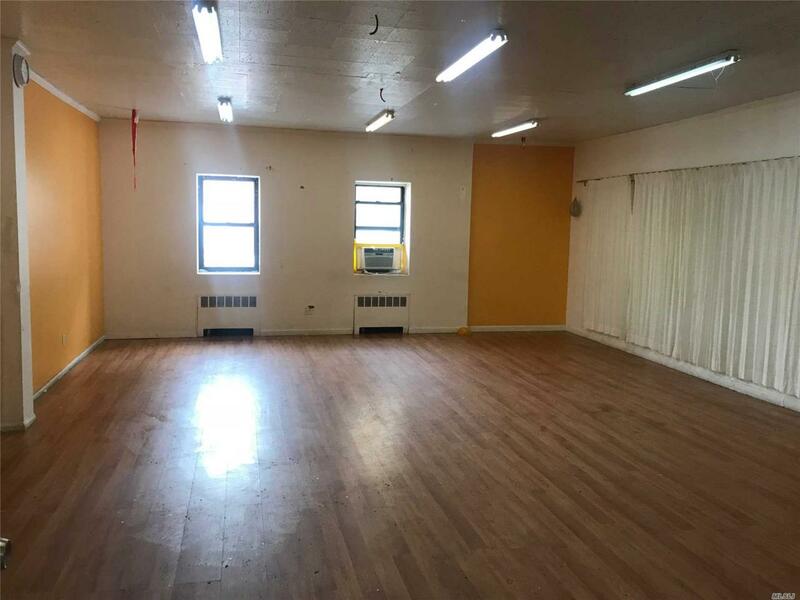 Very Busy Location With High Foot Traffic Just 1 Block From 82nd Subway Station ( 7 Train ) . Listing courtesy of My Borough Realty Llc.